In a disaster could you evacuate your home, without your pet? 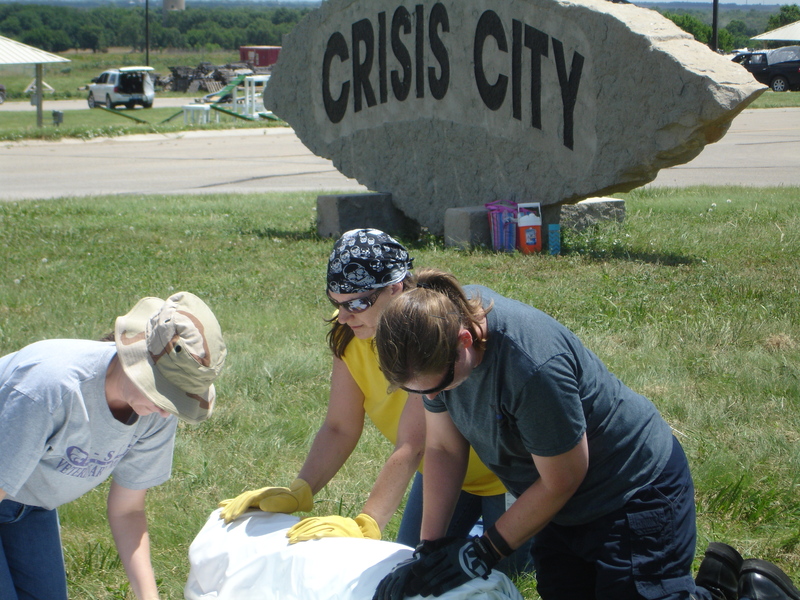 Preparation can prevent your need to answer that question and the Kansas State Animal Response Team can help! 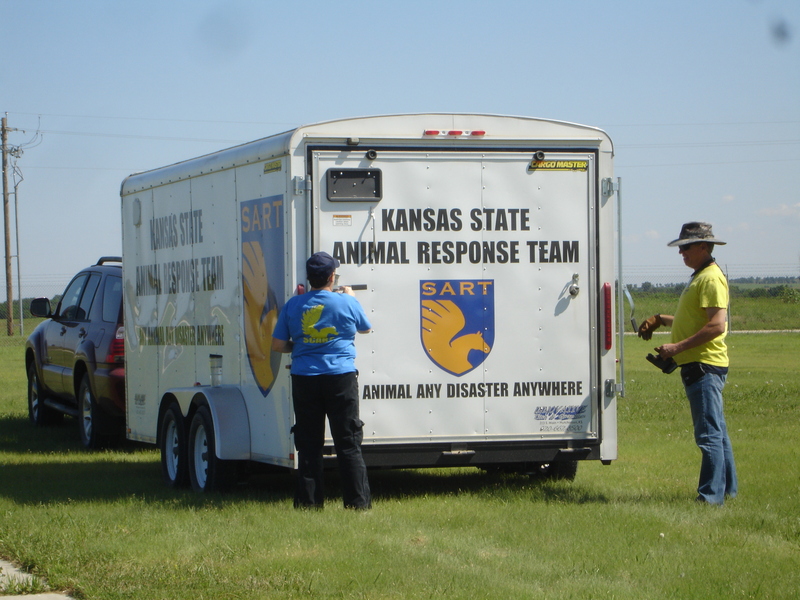 KSSART will teach Kansans how to include their pets in disaster preparedness planning and recognize what animal response teams offer pets during disaster response. 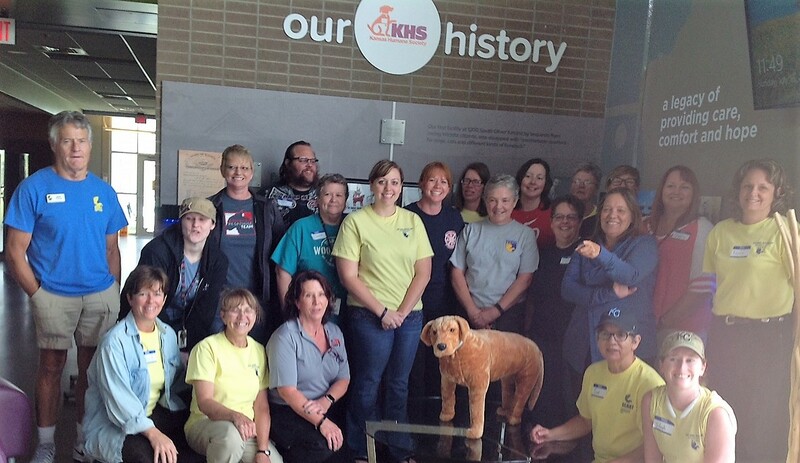 KS SART was awarded a $20,000 Medical Reserve Corp (MRC) Challenge Grant in February 2014 to help educate people on preparedness planning that includes their pets and to provide tools to help them with that task. Click here to learn more about My PET Project: PETS Evacuate Too!